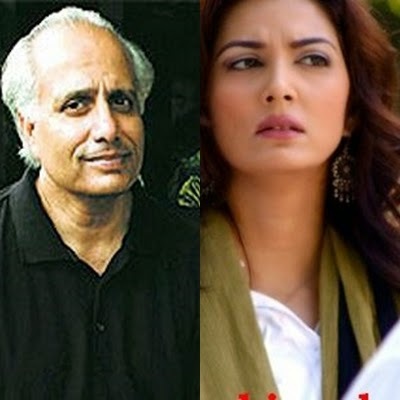 Pakistan’s media industry is full of talented celebrities who have fab acting skills. 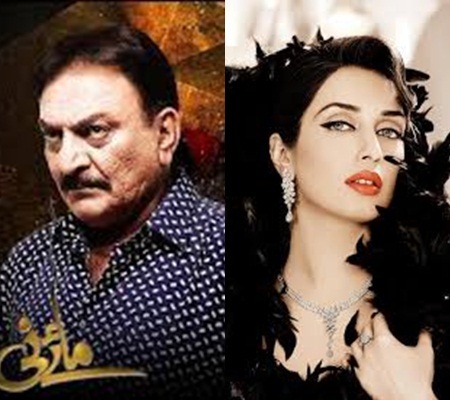 Some Pakistani Celebrities have self learnt acting skills while there are also Pakistani Celebrities who learnt acting skills from Celebrity family members. 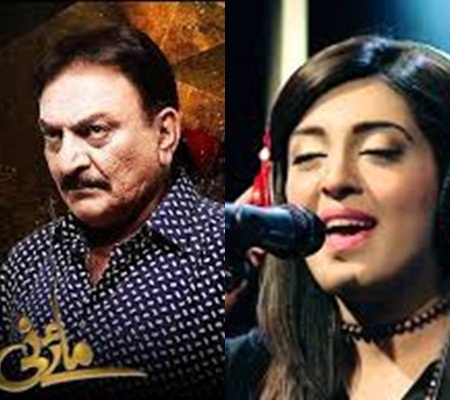 Here we have complete list of Pakistani Celebrities who learnt acting skills from Celebrity family members. 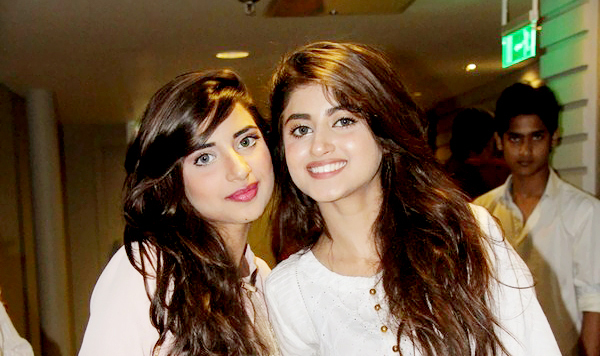 Sajal Ali: Sajal Ali is sister of Saboor Ali. She learnt acting from her sister. 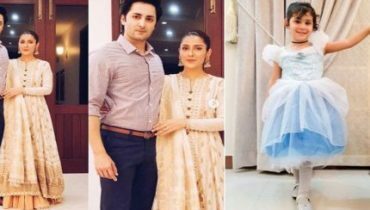 Danish Hayat: Danish Hayat is Mehwish Hayat’s brother who just entered industry. He learnt acting skills from his sister. 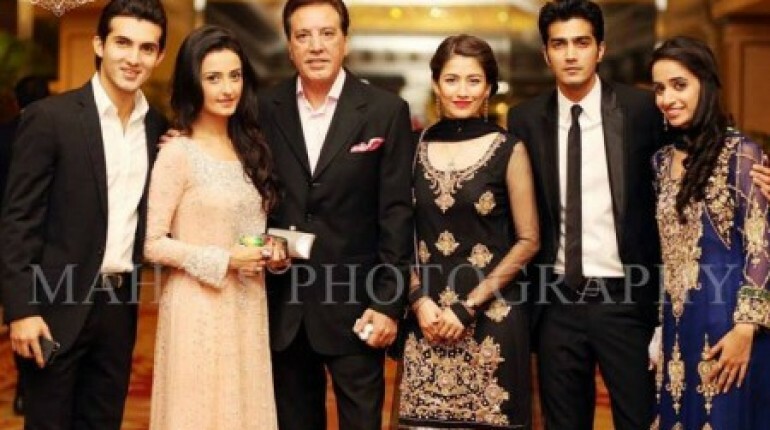 Javed Sheikh’s and Behroze Sabzwaris’s family: Syra yousuf, Momal, Shehraz and other family members learnt Acting from each other. 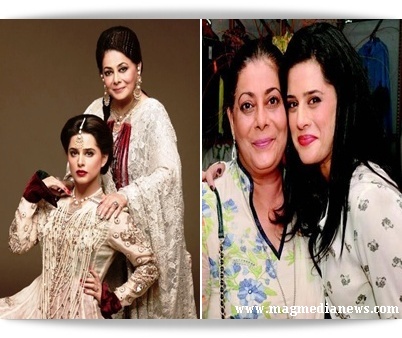 Bushra Ansari’s family: Bushra Ansari’s daughter and sisters learnt acting from her. 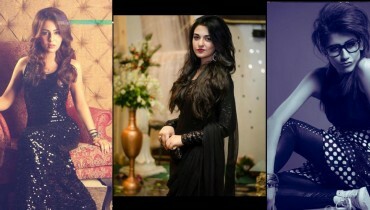 Iman Ali: Iman ali is daughter of Abid Ali. 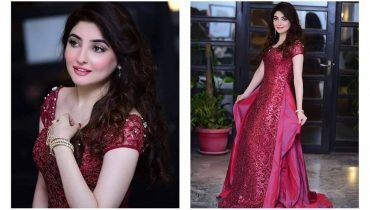 She’s one of Pakistani Celebrities who learnt acting skills from Celebrity family members. She learnt acting skills from her father. 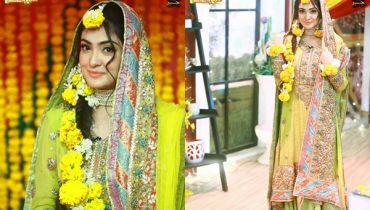 Rehma Ali: Rehma Ali is a fresh face in media industry. 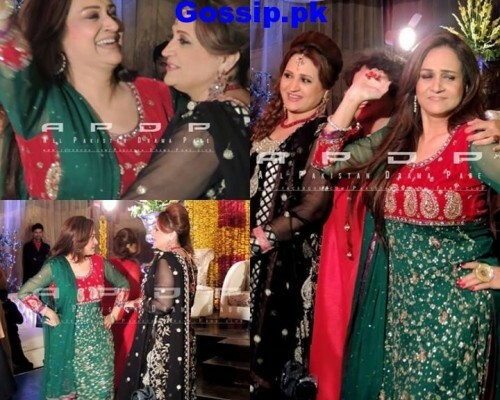 She’s also daughter of Abid Ali. She also learnt acting skills from her father. Sawera Nadeem: Sawera Nadeem is daughter of an Owner of Ajoka Theatre. She learnt her acting skills from her father. 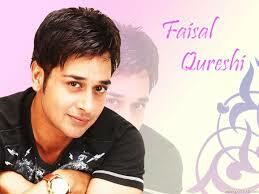 Faisal Qureshi: Famous actor Faisal Qureshi is son of Afsha Qureshi. He learnt his acting skills from her mother. 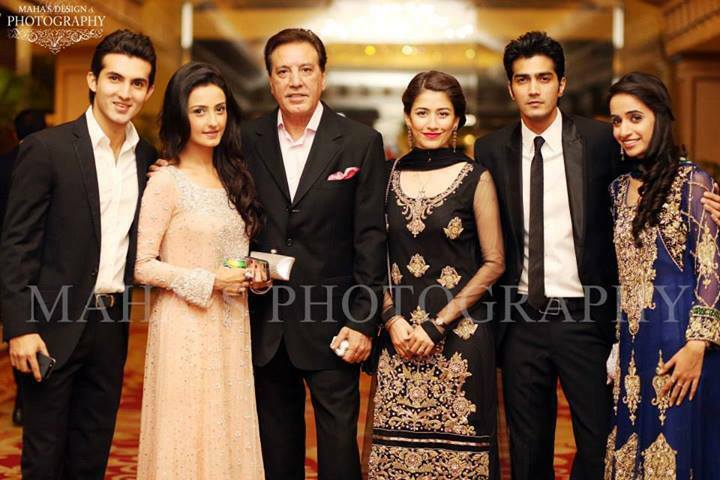 Sanam Chadhry: Sanam Chahdhry is sister of a Lahore based actress Zeb Chaudhry. She learnt her acting skills from her sister. 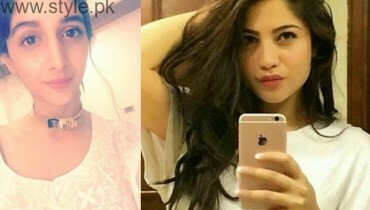 Mehreen Raheel: Mehreen Raheel is daughter of Seemi Raheel. She learnt her acting skills from her mother. 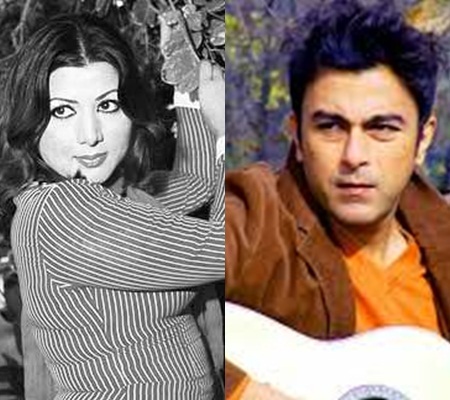 Shan: Shan is son of former actress Neelo Abida. He learnt acting from his mother. 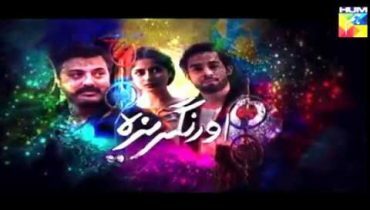 O Rangreza The Most Viewed Pakistani Drama Serial on Youtube!